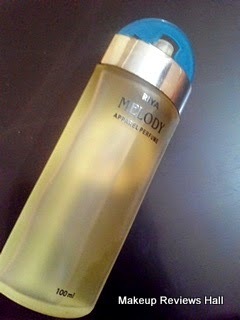 This post is a review on a Apparel Perfume Spray - Riya Melody Apparel Perfume. 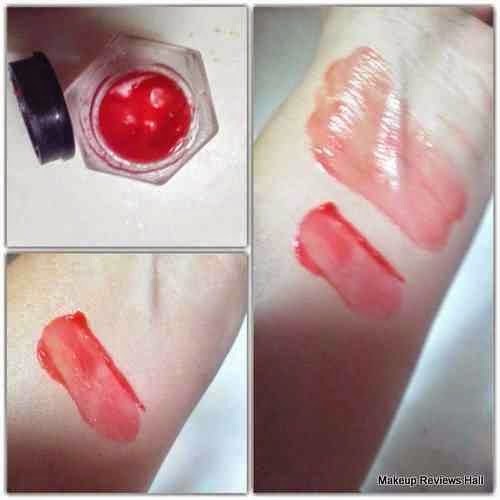 I have used many apparel perfumes and even reviewed CFS Cargo Apparel Perfume. I keep buying and trying different variants of these since I love using these both as room freshener and fabric freshener. This Riya Melody Apparel Perfume comes in different variants like Melody Black,Pink Pearl, Hook Apparel, Blue Pearl, Bonrich Apparel, Blanche, Barcode Green, Barcode Black and many more variants along with perfumes and deodorants like Orchestra for men and women. These variants are also available online at Snapdeal. 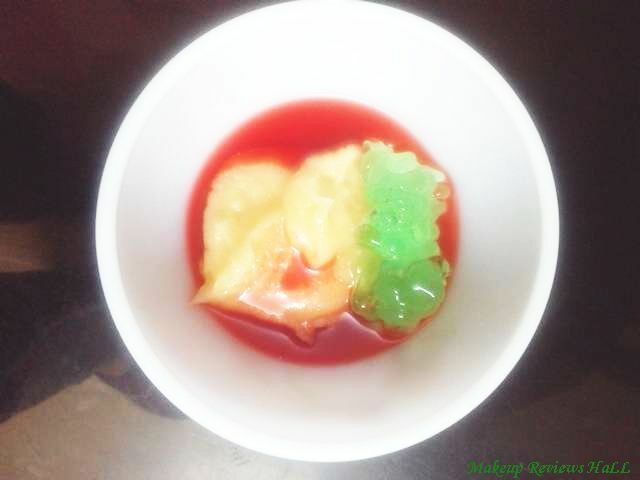 Though I bought it online from a local shop and here is the review on it. 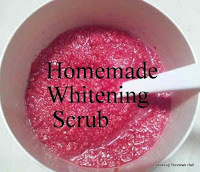 Price - Rs 363/- for 100 ml. This Riya Melody Apparel Perfume comes in a simple yet cute glass bottle in the form of hand bag with a hold clip at top. Though one cannot this like one but still looks cute with it. 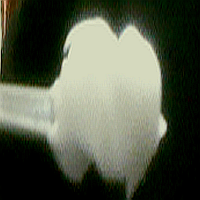 The spray is little tight to press but releases sufficient amount in one time. Now coming to its fragrance, on apparel and in the air. 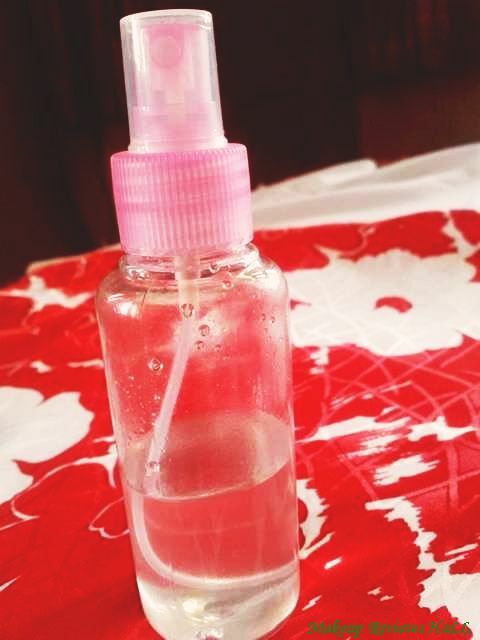 On spraying this apparel perfume, one feels the effect of this immediately and quite strong id the fragrance specially on the apparel stuff if you smell it closely. I normally use the apparel perfumes both as fabric freshener and even as a room freshener but this one is slightly strong and does not give that pleasant feel, so I avoid using it as a room freshener. 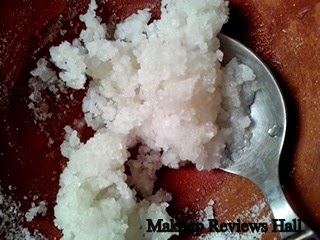 But yes because of its strong fragrance, I do use this as an odor reducer if there is some kind of bad or foul smell, on which it works quite nicely. Comes in lot of variants to choose from. 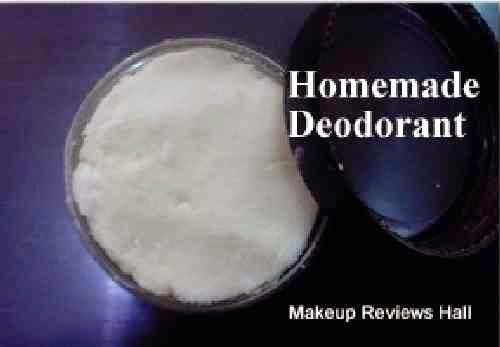 Helps in odor reduction, because of strong fragrance. 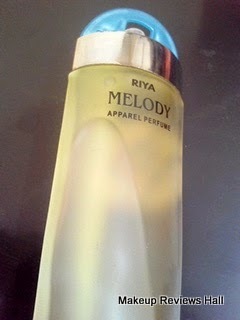 Riya Melody Apparel Perfume Cons. Labels: Apparel Perfume Spray Review, Apparel Spray. You know what? Rather than branded perfumes, I love using this kind of perfumes... the unknown brands, but still good scents.